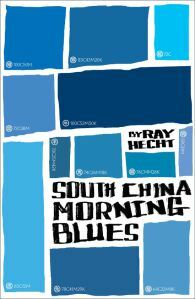 For almost a year, I’d been hearing about Ray Hecht’s forthcoming novel, South China Morning Blues (Blacksmith Books, 2015), which comes out from the publisher on October 15 and on Amazon later this year. When the author sent me a review copy, I found myself pausing at every break during the day and evening to get in more reading. This is not one to miss! 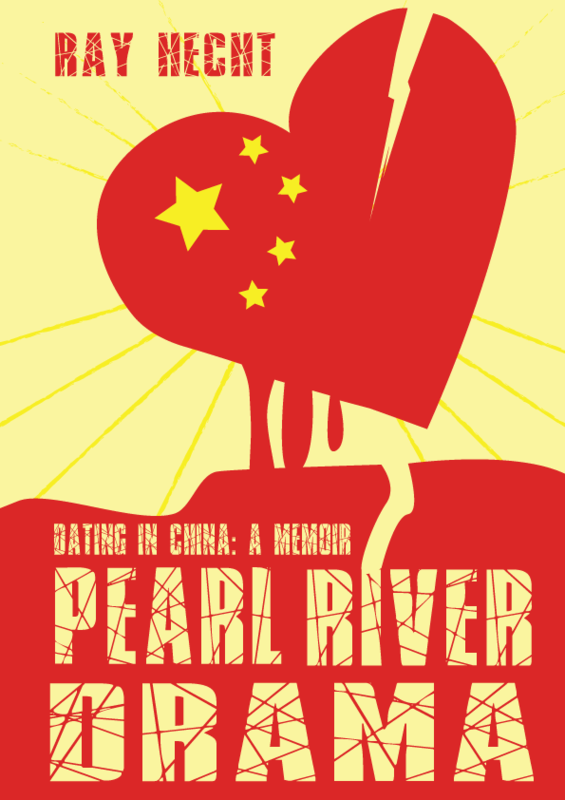 Most China novels and memoirs take place in other regions besides the Pearl River Delta. 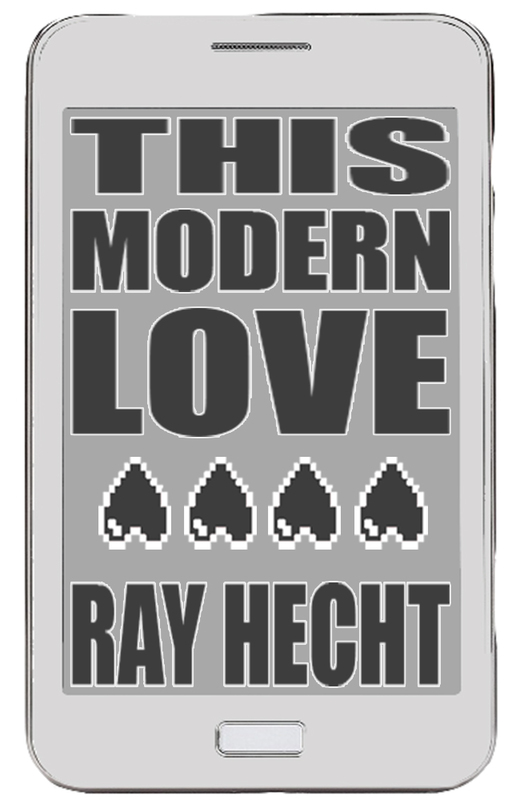 Hecht’s book is different in that it’s separated into three sections named after cities: Shenzhen, Guangzhou, and Hong Kong. I haven’t been to Shenzhen in 17 years and Guangzhou in 19, but felt like I was being transported back to a place I once knew well and one I’d visited a couple times, respectively. And I think I know Hong Kong well, so was excited he kept that one for the end. 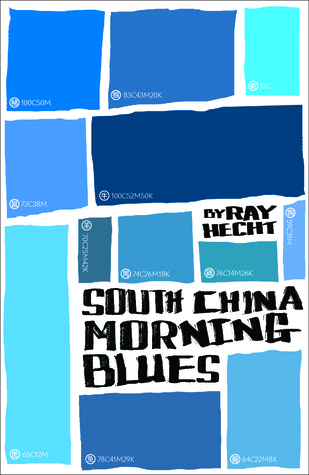 Through his writing, Hecht shows he’s an adept observer of life in southern China and Hong Kong, capturing the spirit of each place he writes about and the issues that define these places. His twelve characters appear throughout the book and each brings a different perspective. There are English teachers, a journalist, artist, businessman, and a young woman who marries an old Taiwanese sugar daddy, to name some. The format of the book is quite clever. As I mentioned above, it’s broken into three sections according to locale. But within each section, the chapters are arranged according to one of the twelve characters. Hecht doesn’t label the chapters with the characters’ names, but rather by the Chinese character of their zodiac animal. My short-term memory is not the greatest, but I found I had no trouble keeping up with which character was which. It was fascinating for me to read about dating in Shenzhen and Guangzhou since I had heard some stories from my ex-husband’s friends who moved south to Shenzhen for better working opportunities. But I never knew foreigners who lived in Guangzhou back then, so that part was new to me. And the Hong Kong section was fun and completely realistic with many of the characters ending up at a rave on Lamma Island. This is a dense book, yet a quick read. If you have trouble keeping the characters straight–which you shouldn’t have since I seemed to manage all right–you can always flip back to the list of characters and their zodiac animal at the front of the book. The stories are not always happy (in fact, more often than not they are pretty depressing), but they are realistic and tackle issues that many young people–expats, locals, and those who relocate from other parts of China–face every day. The book is available for a GoodReads raffle until October 14. Click here to enter. I’ll be appearing with Ray at the Hong Kong International Literary Festival on Sunday, November 8 at 3:30pm. For more tickets and more information, click here.